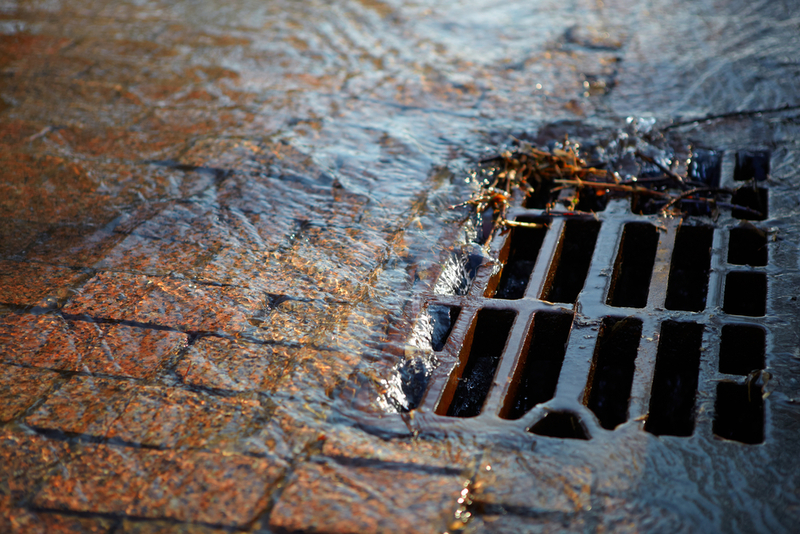 Your local drain cleaning specialists covering Lancashire and the surrounding areas. If your drain is already stopped up, you’re past the prevention stage. 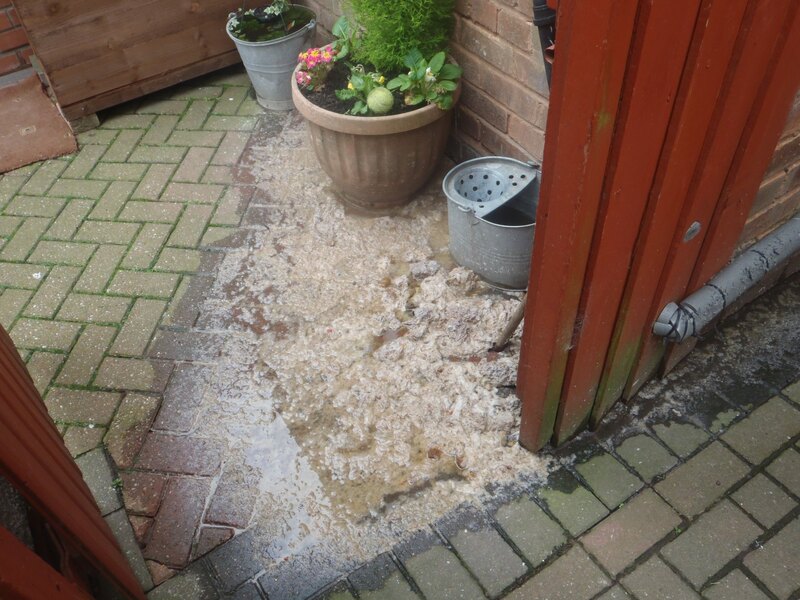 High pressure water jetting can easily unclog your drains though. We don’t like to use chemicals. Instead we blast water through your pipes to work the clog free and push it the rest of the way through your pipes, cleaning the pipes at the same time. 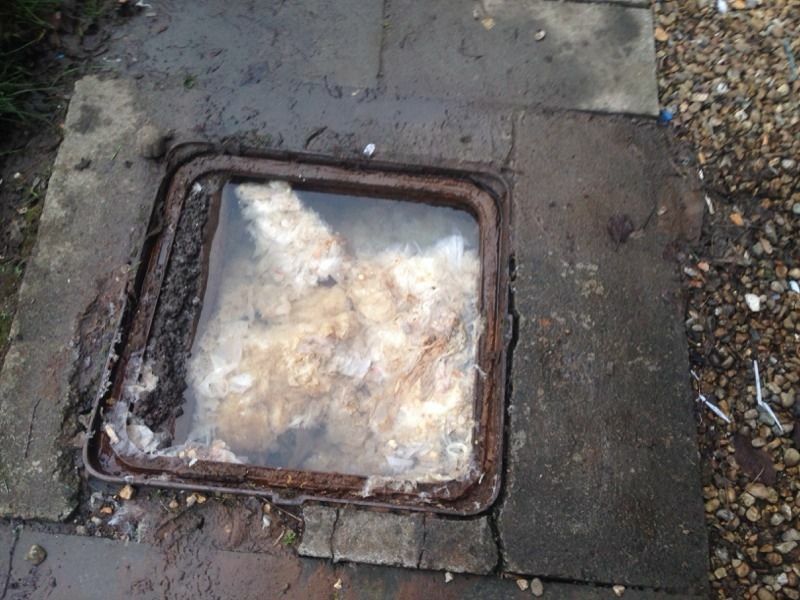 This innovative method of drain blockage removal will also help to clear small blockages that have yet to cause a problem. Jetcam specialise in clearing and repairing all types of blocked drains with quality, industry accredited, high pressure water jetting equipment, providing you with a fast, efficient cost effective method of solving your issues. 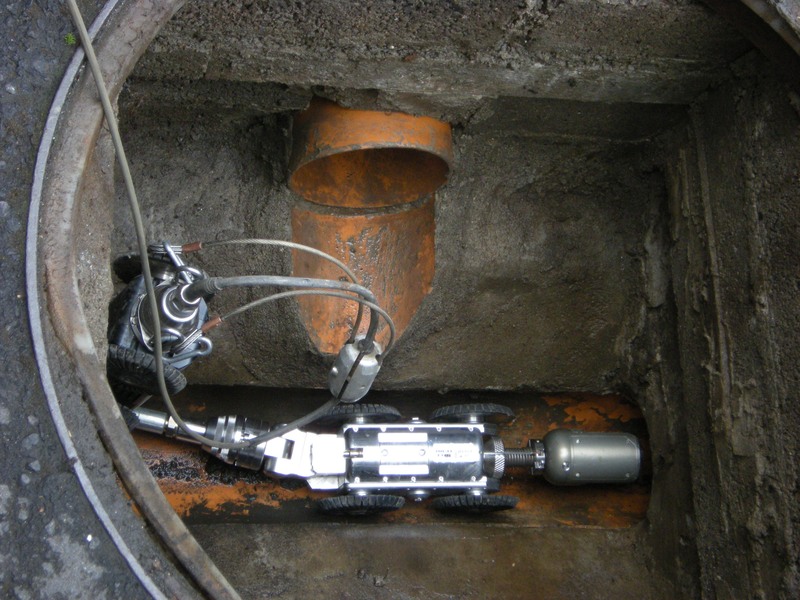 Jetcam are specialists in CCTV drain inspections and surveys. 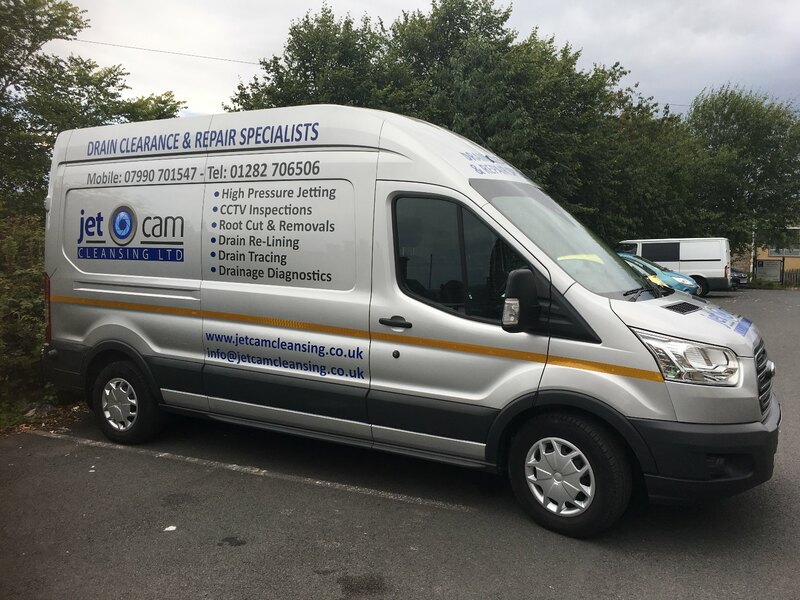 We use the latest CCTV equipment to diagnose drain problems, locate blockages and isolate sections of pipes and drains that require unblocking, cleaning or repairs. Jetcam are your local London drain specialists offering a complete range of drainage services including drain relining and repairs, vacuum tankers and hydro excavation services. No call out charges, 24 hour emergency cover. Fixed prices for drain clearance. no obligation quotes for repair works,your property respected & left clean & tidy. CCTV equipment allows us to carry out a detailed inspection (followed by a report) of a drain or pipe system to identify any problems. We can also undertake planned preventative drain maintenance contracts to minimise future call-outs.